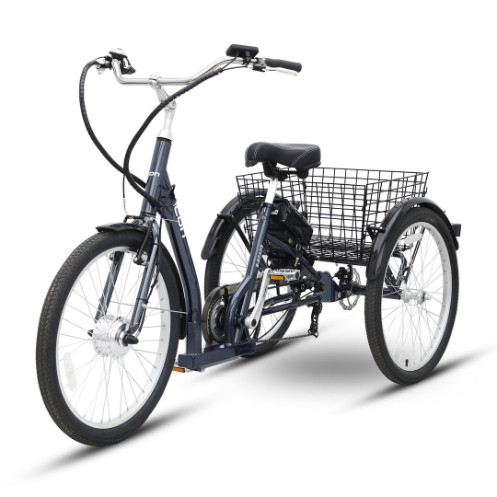 An absolute joy for the heart and soul, the Icon E-Scape electric tricycle is a friend to riders of any level. 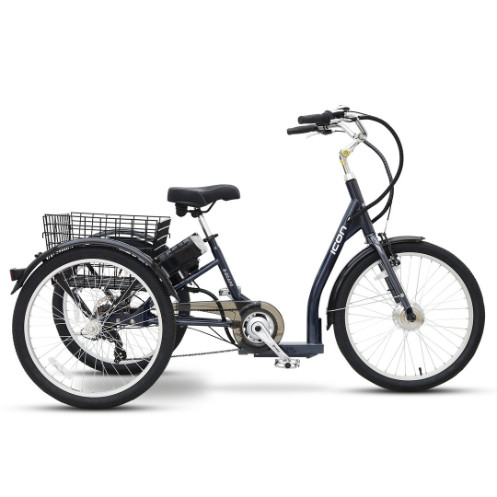 A leisurely ride through the park or a trip to the grocery store are more accessible with the balance of a trike, and an electric motor that is capable of traveling huge distances. 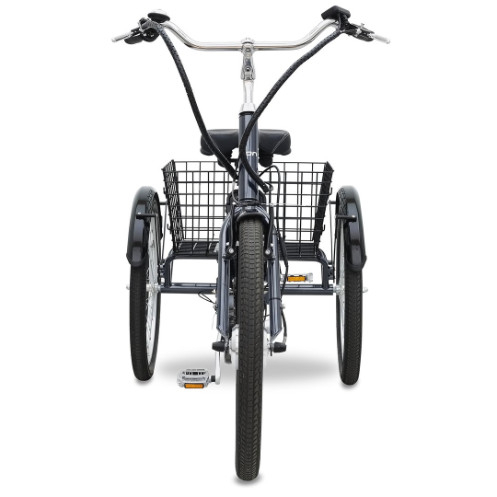 A low step over frame makes the E-Scape simple to mount and dismount, and a high sweptback handlebar gives riders a vintage flair and an upright riding posture that’s easy on the back. 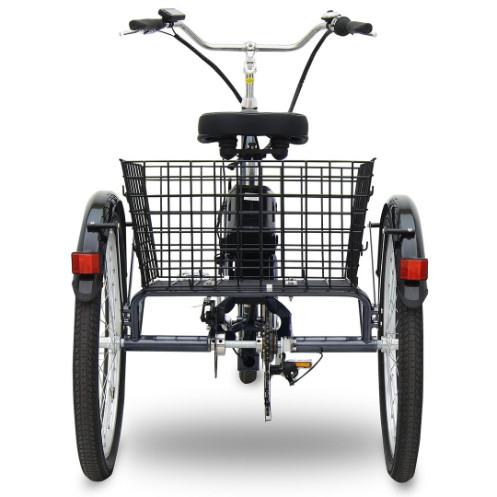 This is a tricycle that is accessible to riders of varying physical abilities, or perfect for rehabilitation following an injury. 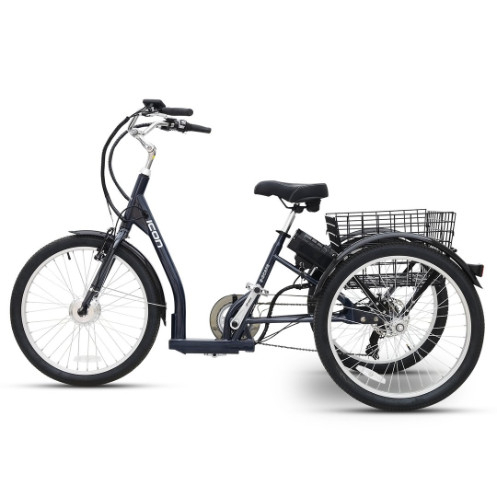 Two wheels in the rear edge out a bicycle for balance and comfort, making this an ideal vehicle for carrying cargo. 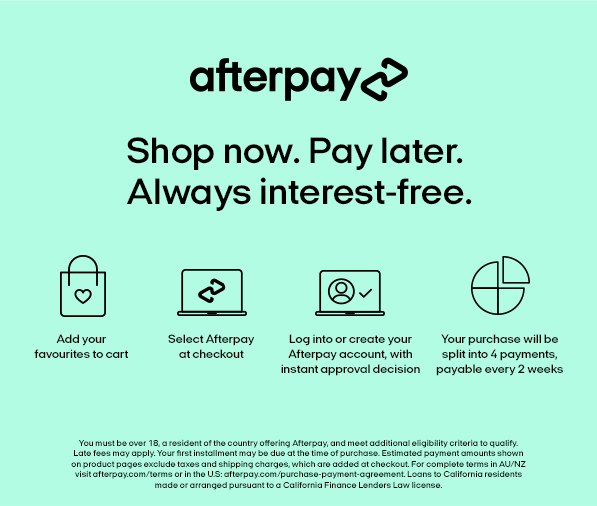 Load your 59cm by 49cm (L x W) rear steel basket with groceries or packages, and remain confident that the balance of the weight through the two back wheels will always keep you upright. The E-Scape is effortless and smooth with its pedal assist hub-drive motor. The motor senses pedaling cadence and can amplify power up to speeds of 25km/h. Use the E-Scape’s LCD display to track your trip stats, battery charge, and set your power assist. The 36V Lithium Ion battery will help you to travel on the road for distances up to 50km. Manual gear shifting through a range of terrains is also accessible on the E-Scape with a 7 Speed Shimano Tourney drivetrain. Change gears simply with the Shimano Tourney RevoShifter. Stopping power comes easy with front V brakes and rear disc brakes, including parking brake functionality to keep the trike motionless on uneven surfaces. 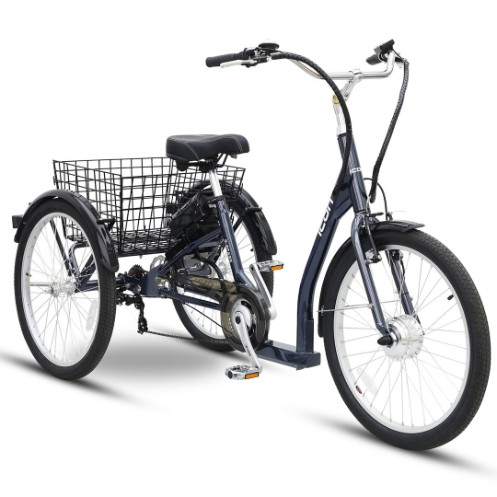 For a relaxing ride for all levels of riders, look no further than the Icon E-Scape electric tricycle.